A “Destinations Wedding ” themed Open House was presented at Demers Banquet Hall on Sunday from 1pm to 4pm. Chi Nguyen and JoHanna Rubio did an excellent job setting up the banquet hall for the Open House . 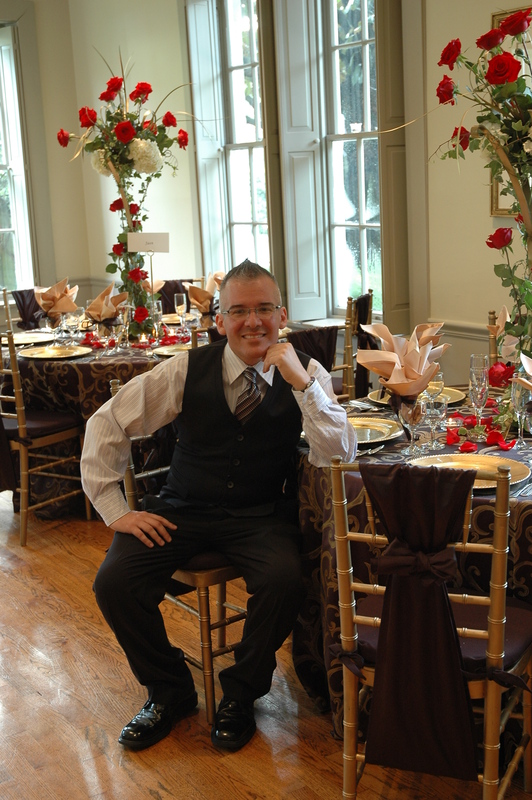 The 3 tablescapes I designed for the Open House were Carribean Color, Indian Haute and European Traditional. The venue provided the centerpieces. 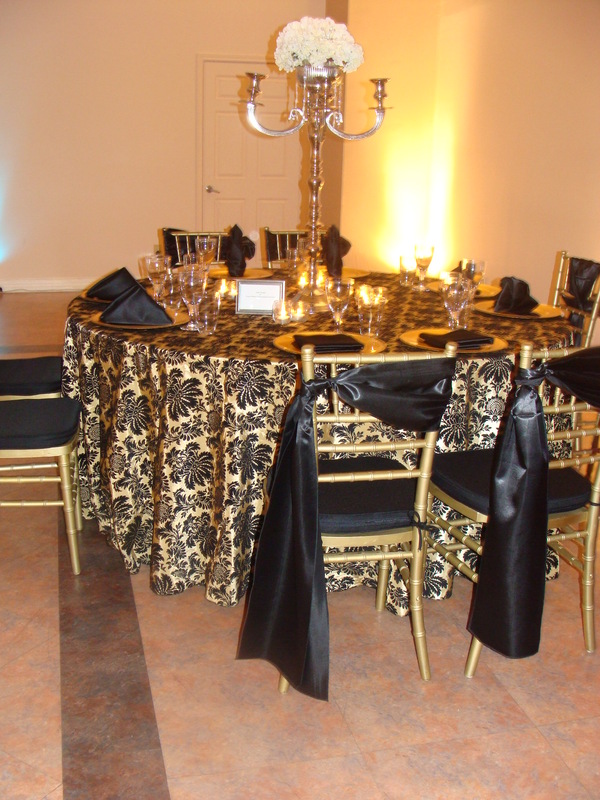 Once again Party Cloths came thru with 3 fantastic looks for my table scapes! Also present were Jesus Reyes with 713 Photography, Chunky with FS Valet and Reggie Collier with Signature Events DJ Service. Reggie’s team really knows how to entertain the guests with their fancy footwork on the floor. If you are looking for a dynamic DJ, these guys are the ticket! All the vendors were quite professional and pleasant to work with and I look forward to having them on board in the future! Celebrating with family and friends is one of my favorite things to do in November and December . 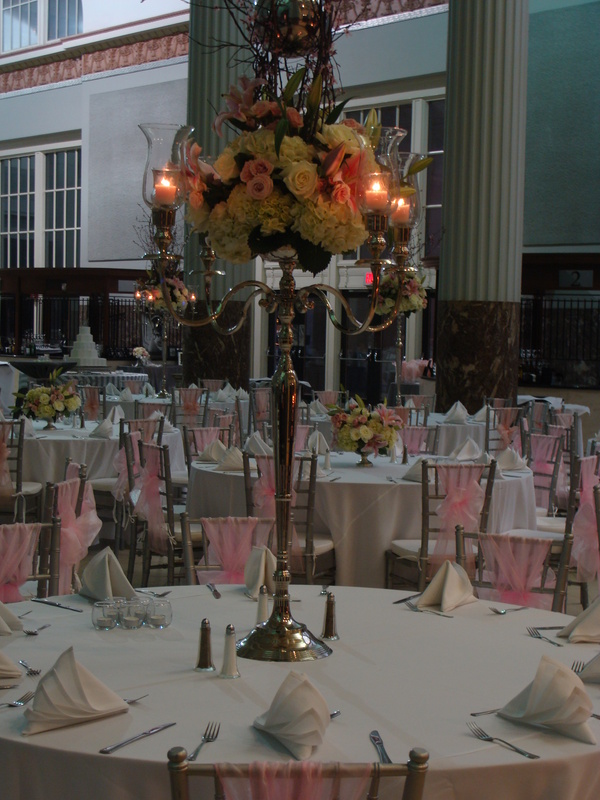 Houston offers so many great vendors to make the perfect event. 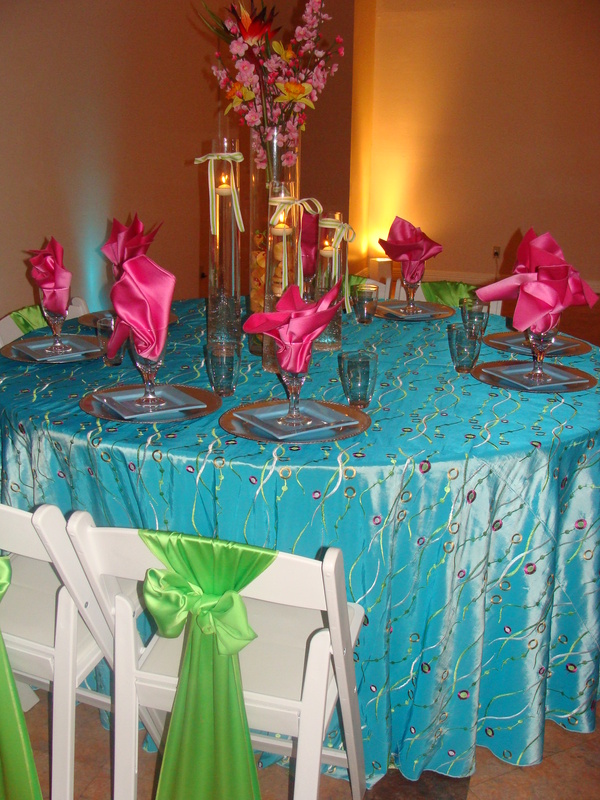 These linens were provided by Party Cloths. The hottest colors this year have been platinum and purple. It is a true sign that people are getting out of the box when it comes to personalized style. Bite sizes and cocktail menus are also the perfect choice when providing food for your guests. The food on this buffet was provided by Melange Catering. This is the time for the engaged couples’ families to meet one last time before the big day. Choosing a restaurant or venue to accomodate the number of guests is important and will depend on your guest list. 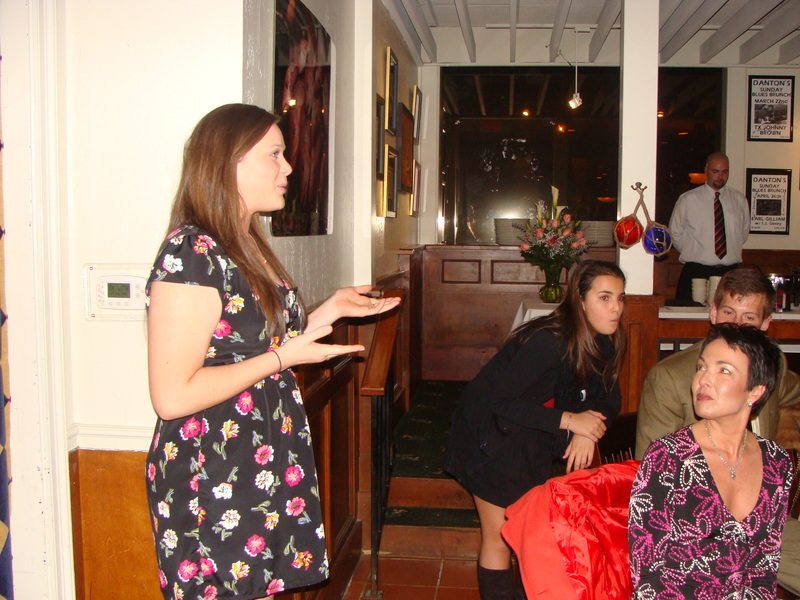 This dinner gathering is typically for the immediate family, bridal party and any special out of town guests. Usually the attendance is about 20% of the reception count. The grooms family will often host this dinner. Be sure to make your arrangements at least 4 to 6 months in advance. Although not as detailed as the following day, there is still planning to do here. 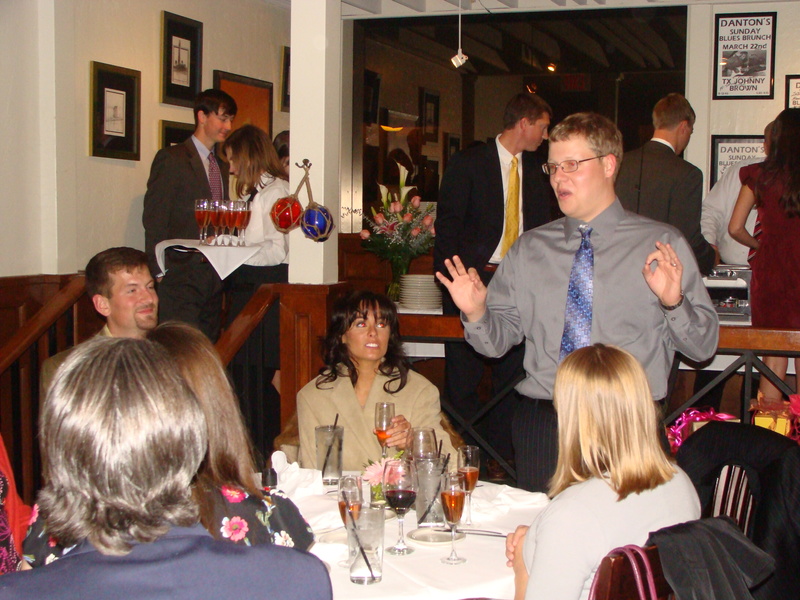 The rehearsal dinner should always be a precurser to the next day and never out do the reception following the ceremony. This is the time that all are welcome to say a few words about the bride and groom and to share how they know them. Much laughter will follow as long as this day is kept relaxed and fun! Also slide show presentations are really great to show here as well. 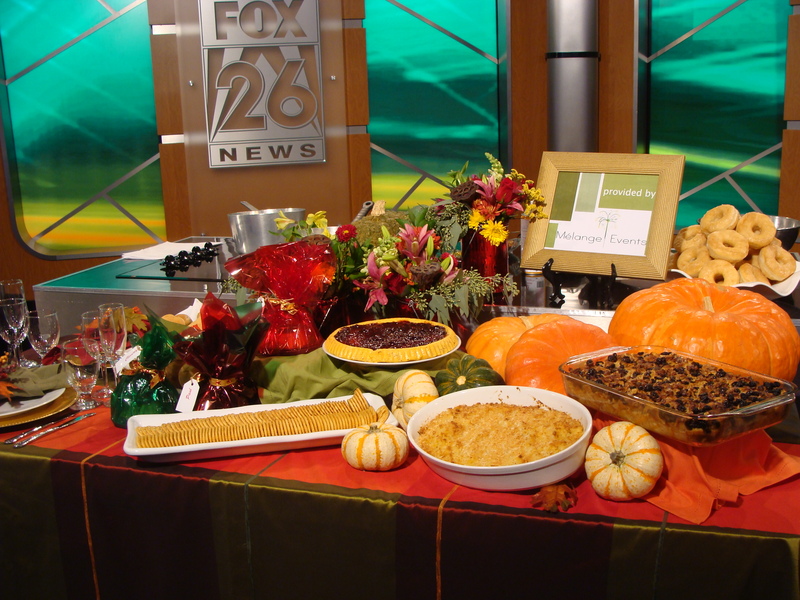 I had the good fortune to assist in the design of the table scape for Melange Catering this morning at Fox 26 here in Houston. 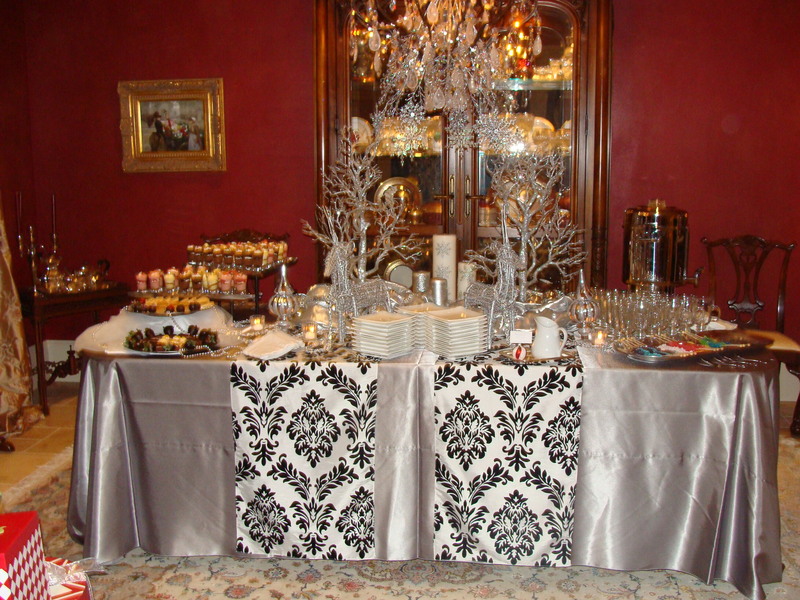 I used a fabulous linen provided by Party Cloths. I actually used this same linen several years ago at my sisters wedding the day after Christmas in 2005. It is a great fall look and works well with the upcoming holidays! 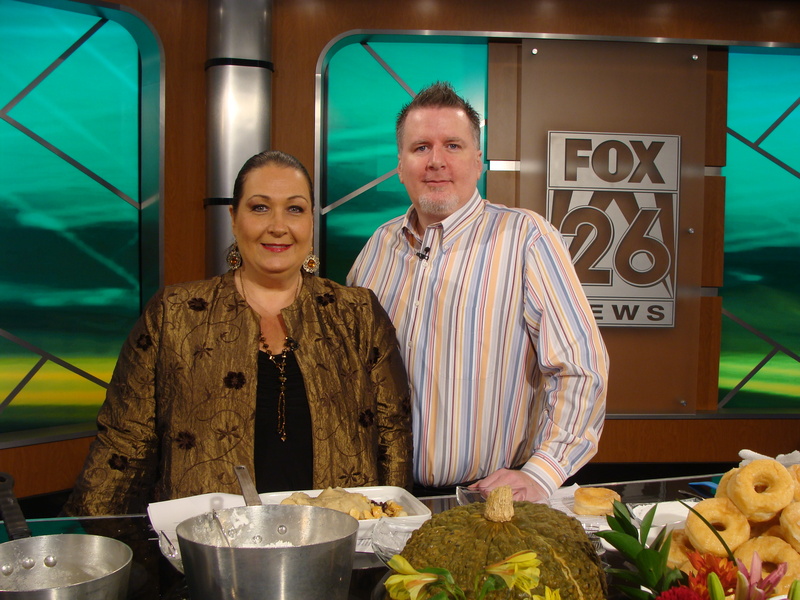 Be on the watch for me in February 2011 on Fox 26 on Wedding Receptions! What do you do when you are on a fixed budget and have little room to expand your wedding party? What happens when you really wanted to ask two or three more ladies to be bridesmaids, yet just could not find the means to do it? You have a house party. The term house party refers to a small group of women, whom you really wanted to ask to be bridesmaids but for some reason or another just could not fit them in the wedding party. It could have been space restrictions or even low funds, but either way it could not be done. There is nothing to worry about, as this can easily be remedied. There is what is known as the house party. This is a group of women whom you are close with and would liked to have asked to be in the wedding party. These women can still play contributing roles in your wedding without feeling left out or their feelings hurt. Here’s how it goes: the house party you select will help the maid of honor plan and execute the bridal shower, as well as the hen night. This is another phrase for the Bachelorette party. The house party can be quite handy, as they can run errands for the maid of honor or the bride directly making for a much-needed relief in the stress department. The house party is generally in charge of the decorations for the church and the reception, thus making it easier for the maid of honor to tend to more pressing matters with the bride. This group of women is usually kept busy by the maid of honor, as they deal with the smaller details that still cannot go overlooked for the big day. Is A Wedding Specialist Cost Effective? WARNING: NOT reading these could literally cost you thousands of dollars PLUS hours of stress, headaches and worry. 10. Wedding planners have repeat business each month with numerous reputable vendors. Clients of wedding planners get special treatment from vendors. 9. How will you know how to budget for a wedding? By using a planner, you will avoid paying too much as well as skimping on a needed service you could allocate more of your budget towards. 8. The two largest single purchases a person usually makes in life are a house and a car. Paying for wedding ranks in the top five purchases. 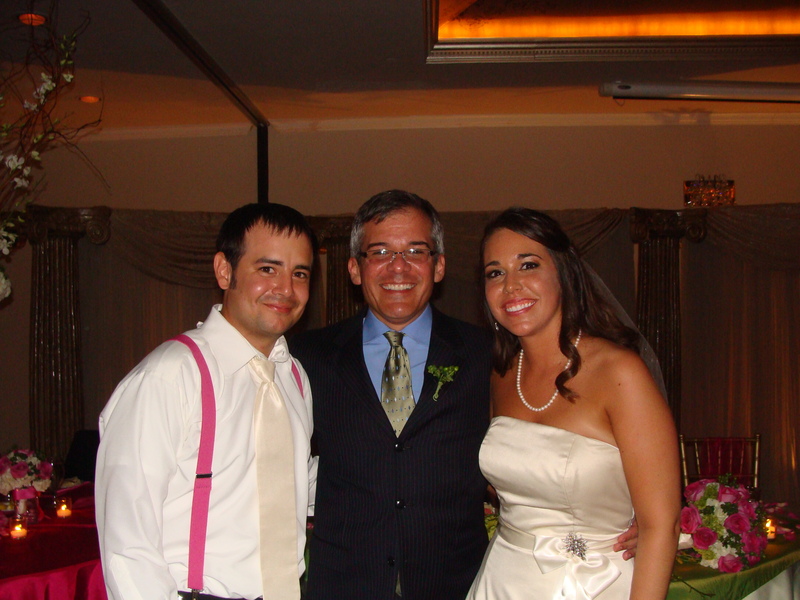 Hiring the expert advice and counsel of a wedding consultant helps you to avoid the mismanaging you budget. 7. If you can believe it, the normal wedding deals with an average of 22 different vendors! 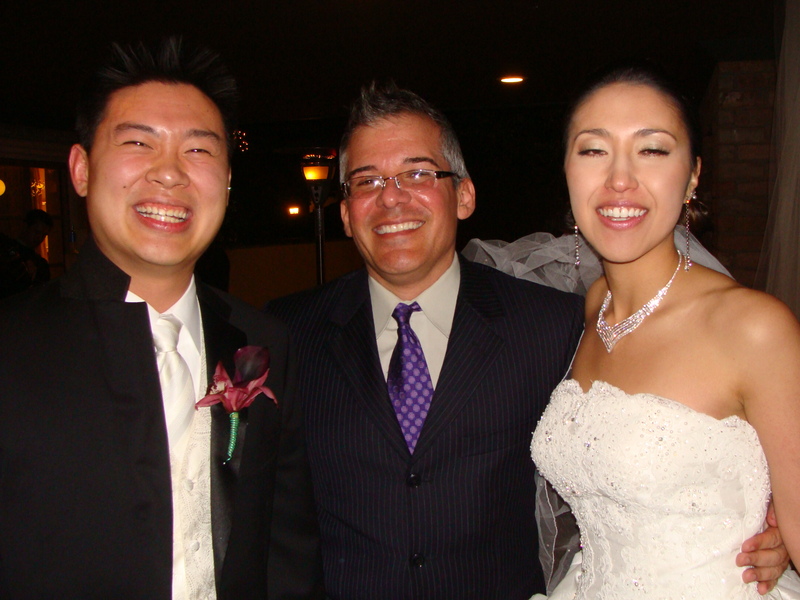 Using a wedding planner is a wise investment of resources, allowing you to leverage your time. 6. Reputable wedding planners work on a flat fee and pass the savings they receive from the vendors back to their clients. After the wedding, reception and honeymoon are long over and all invoices are paid, the final numbers reflect that the fee for the wedding planner more than pays for itself. 5. Although a coordinator at your church or reception venue will handle their obligations, do not assume they will take on multiple roles .You may relax and let your planner make things happen! 4. Referrals are key in the service industry. For this reason, the planner will bend over backwards to exceed all expectations and make your wedding an incredible experience. 3. Take some time and ask consultants if things ever “go wrong” during a reception or if they have had any “close calls” – the stories will astound you. These problems do happen, but let the planner take care of the headaches. 2. How can you be assured that all will go smoothly on your wedding day? If you could actually buy “wedding insurance” to assure your event will run smoothly, what would you be willing to pay for peace of mind? 1. You deserve it! Remember, just be the bride. Have fun and enjoy the experience! Dramatic decor and great entertainment are also possible on a small budget. Attractive Table settings are the focus when your guest count is small. Planning a wedding in these economic times can be a challenge for any bride, especially when what’s at stake is your dream wedding. Creating the wedding of your dreams that won’t break the bank is possible. The key is to be realistic and practical when making your choices for all the various services needed for your wedding day. Here are just a few helpful tips when planning your special day. Hire a professional planner! Thinking your going to save money by doing it on your own or having your mom or best friend help will cost you much more in the long run. A planner will have the resources as well as the access to discounts, and perks that would otherwise not be available to you directly. If you choose your best friend to help you, you may be looking for a new best friend after it is all over and done with! 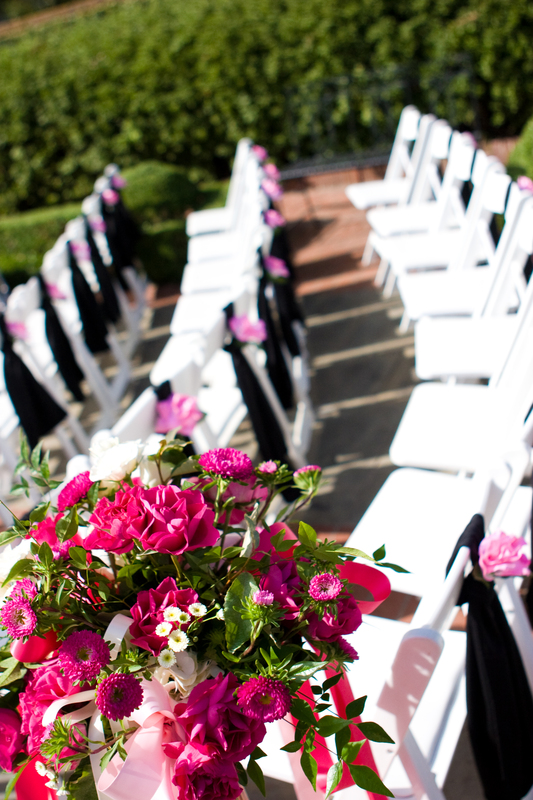 When finding a location, it might be an option to have the ceremony and reception in the same place. Many venues in Houston have the perfect back drop for both, saving you travel time for your guests and money for the fees a church may otherwise charge. 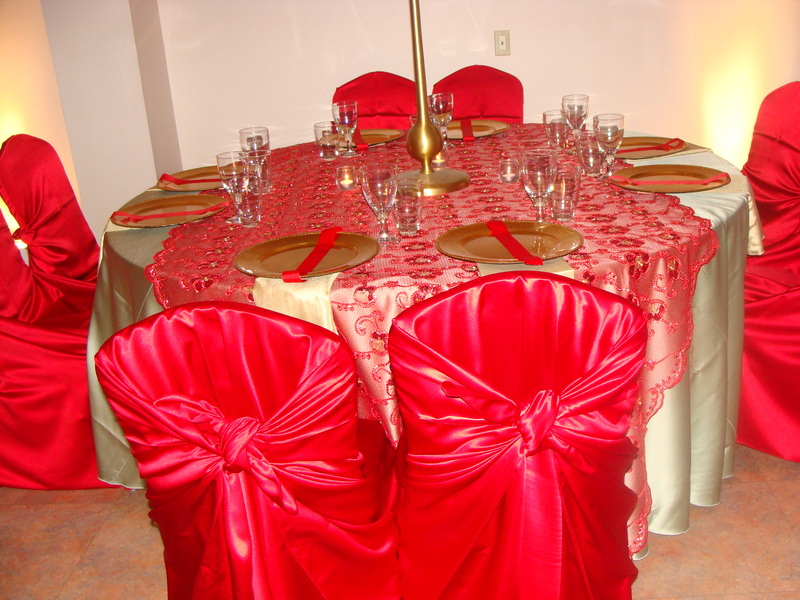 An ideal location will provide tables and chairs as well as linens for all service tables. This will cut costs in your rental needs. The average guest count is about 150 people. A guests list of this capacity or less can also provide an intimacy and more in quality, especially when you wish to avoid a “cheap” look at the reception site. Keeping your reception time to 4 hours will also trim the added charges for a longer reception time. When searching for your venue, consider ones that allow outside catering or in the very least provide you with a preferred list will give you some price leverage. Having a few caterers to choose from will allow you the opportunity to do price comparison. 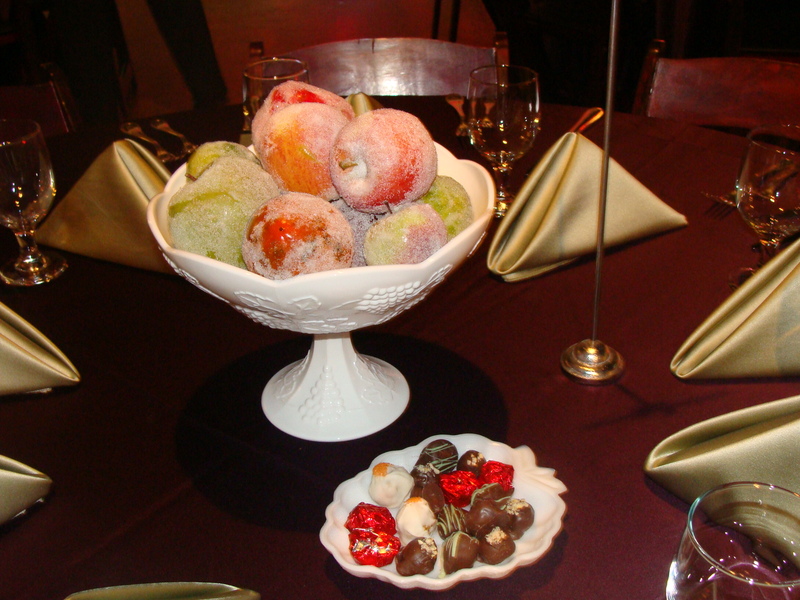 Be mindful when comparing caterer’s proposals as you want to compare apples to apples. One caterer might provide you with a seemingly cost effective proposal, yet will add staff and rentals later, and another may be all inclusive of food, beverage, staff, and rentals of plates, and glassware. Once you find a caterer that suits you, choosing a buffet with the same foods as the seated dinner you had planned for will save you on staff fees as there will be fewer waiters required for a buffet as opposed to a seated dinner. Every bride wants a beautiful cake and flowers at her reception. Picking The Cake is the centerpiece at the reception site for most brides. A butter cream frosting will cost less than fondant and using actual flowers on your cake will bypass the pricey sugar decorative flowers often used. Keep in mind the more decorative the cake, the higher the expense. Remember- “Simplicity is the key to elegance”. The bottom layer or two can be made out of Styrofoam and decorated to blend in with the upper layers. This way, you can utilize sheet cakes, precut, plated and brought out to the guests by the wait staff, which makes for a great presentation and costing you less. Flowers can often be a big expense of any wedding budget. Here are a few ways to cut corners in cost. Use more filler, and larger flowers that are year round like hydrangea. Roses are also very cost effective after February. Utilize the bridesmaid’s flowers as part of a table’s centerpiece and you will get more bang for your buck. 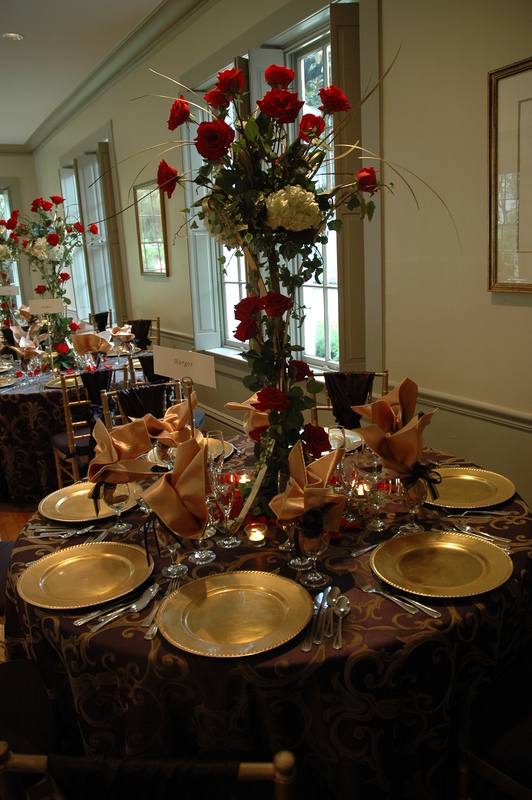 Most florists will include the containers used for the centerpieces avoiding heavy rental costs and return. These centerpieces can then be given to your guests and family at the end of the event. These few tips can save you hundreds to thousands of dollars when planning your ideal wedding. Remember to have fun in planning you dream day! Take time in your planning as this will help you clarify what is important to you! After all- Rome was not built in a day. Best wishes from us to you in having your Dream Wedding come true!